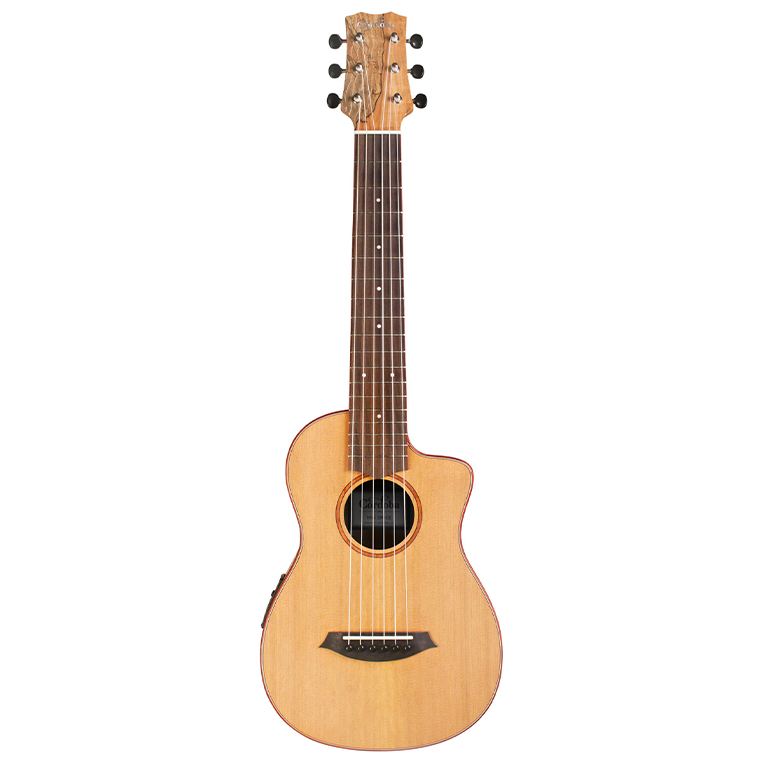 Based off of our top-selling C5, the C5-CE adds a soft cutaway to provide easy access to the upper register, as well as Fishman Presys II preamp that amplifies your signal for stage and studio. 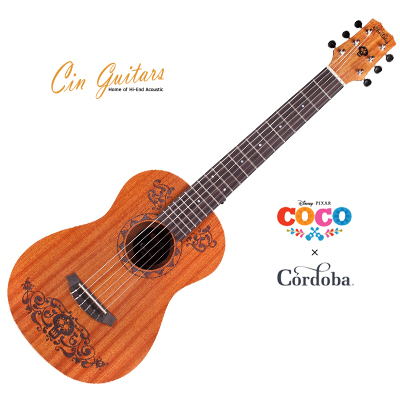 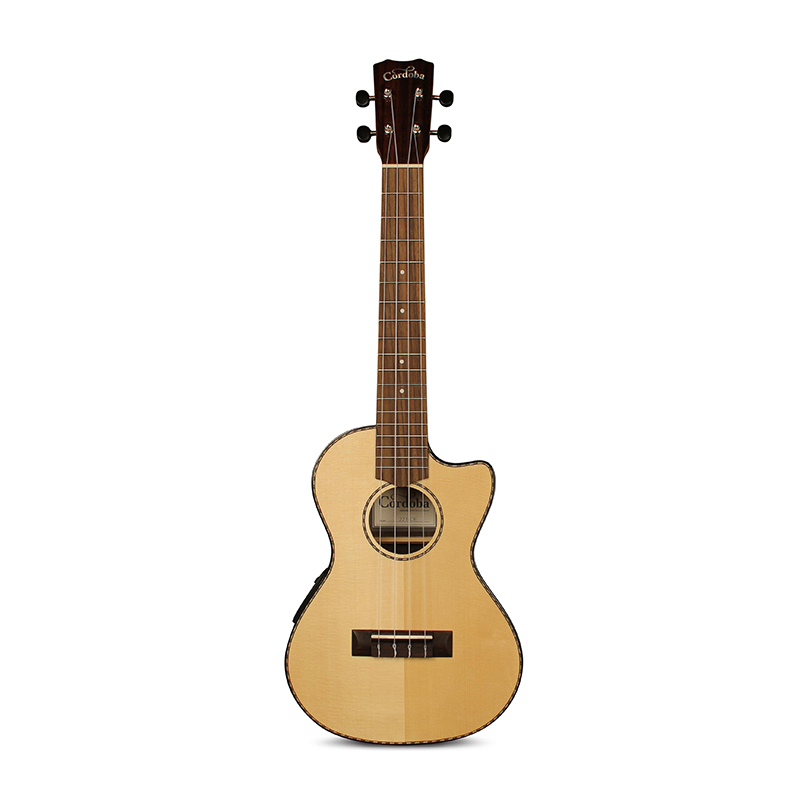 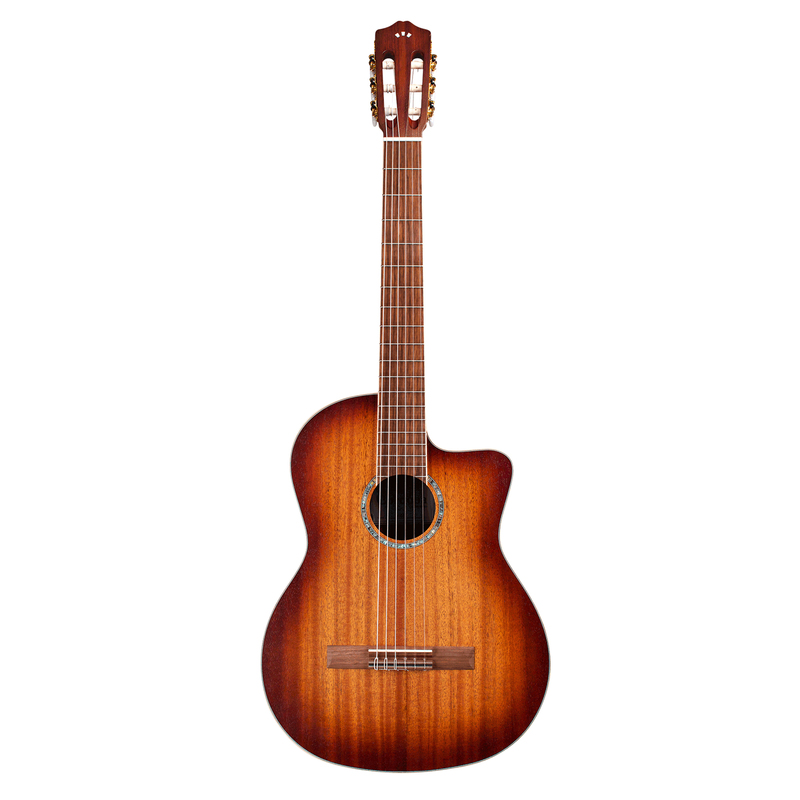 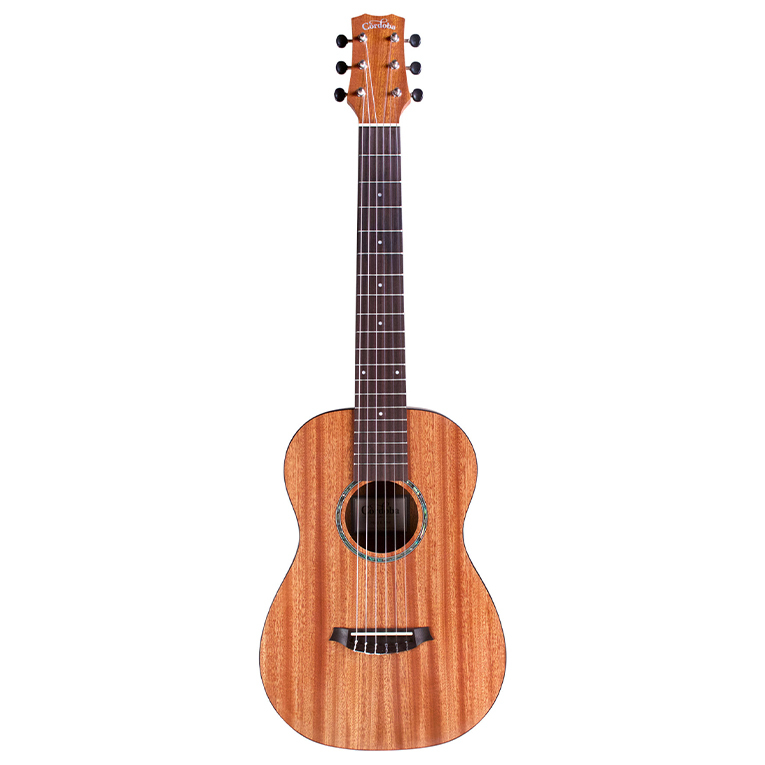 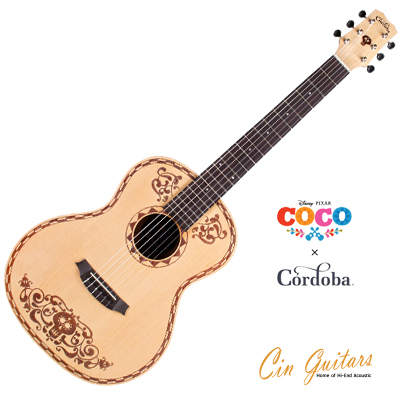 Perfect as a first nylon-string guitar and ready for gigging, this lightweight guitar is built with a solid Canadian cedar top and mahogany back and sides to produce a warm, well-rounded tone with beautiful sustain both acoustically and amplified. 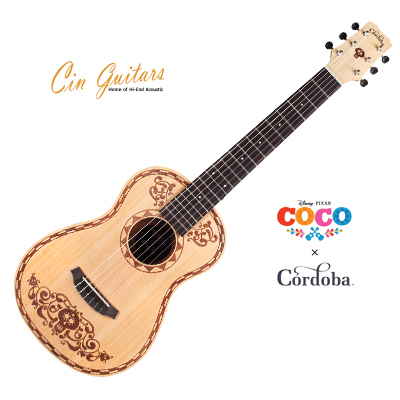 The C5-CE's carved headstock, hand-inlaid wood rosette, Indian rosewood binding, Savarez strings, and glossy PU finish result in a guitar that truly stands out from all other entry-level options. 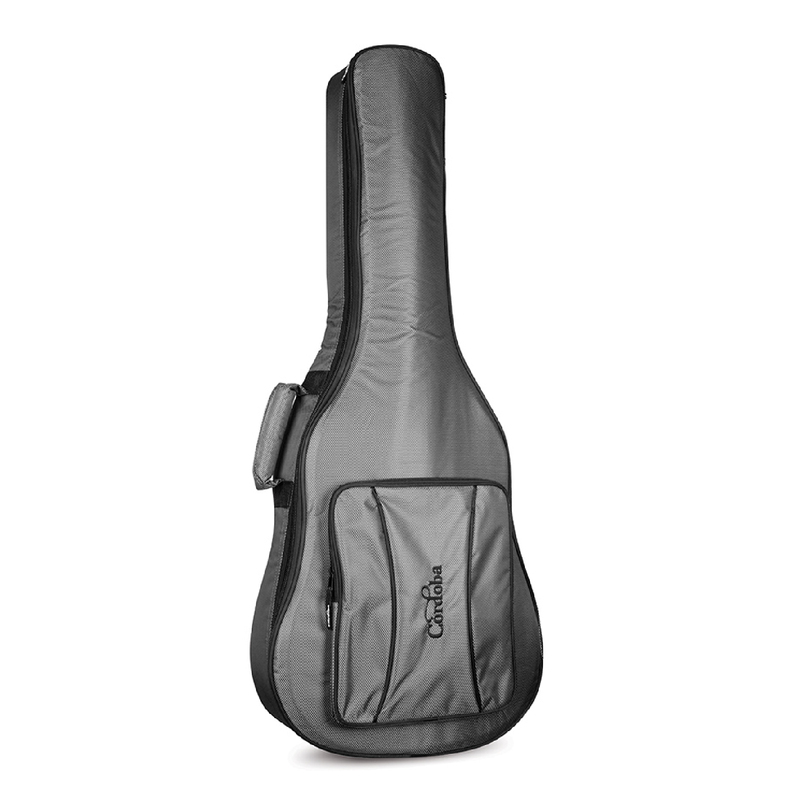 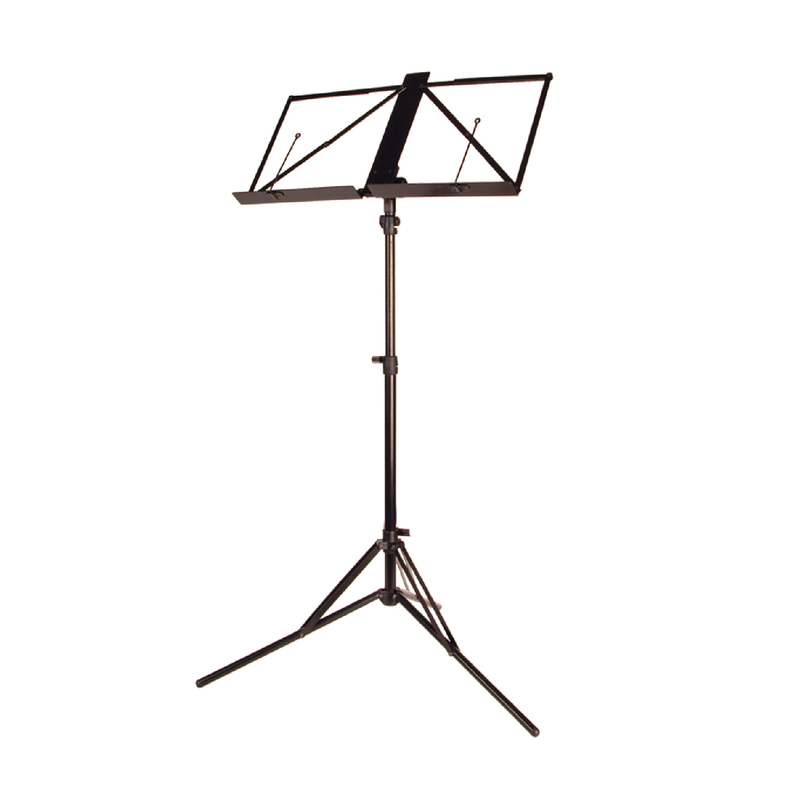 A lightweight adjustable truss rod is built into the neck for stability.